We are a Birmingham based Videography company. We have years of experience in filming live events and shows. Are you a performing arts company who put on shows and events with your pupils? We offer Videography solutions for events and shows for free. We then create personalised DVDs for your pupils and their parents. High class HD cinematography will help bring your production to life and give your pupils the chance to watch back their performances. Social Media is one of the greatest tools to expand and shout about your company. Whenever we film a show we can provide a trailer of your show or event, this trailer can be used on your social media accounts and website as an advertising tool. It’s simple. We will attend your live show/event and record the whole show from multiple angles. 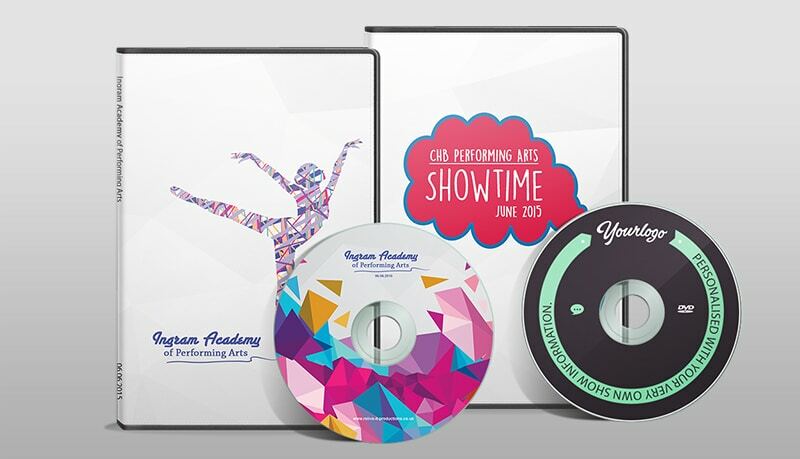 Prior to and during your event DVD order forms will be handed out to pupils and the audience. DVDs will be available to order and will usually be distributed to you around 4-6 weeks after your event. We will film your event or show for free providing you have enough interest in DVD sales from your students. If you have a large cohort of pupils then this can easily be achieved. DVDs are available to order by pupils all we require is a minimum amount of orders. Prices and order caps can be discussed via email. How Do You Take Orders? If you choose to have your show or event filmed you will first need to register your interest with us. We will then send you a bespoke order form for your pupils. You should hand these out prior to your event to ensure you have enough interest in DVDs. If we have filmed one of your events then the final product can be expected 4-6 weeks after the filming day. You will have to ensure a minimum amount of DVDs have been ordered prior to your event. We can then proceed with filming. If the minimum requirement is not met then we can discuss alternate methods. You should ensure that everyone who will be involved in your production gives permission to be filmed and photographed. All members of the team are CRB checked.